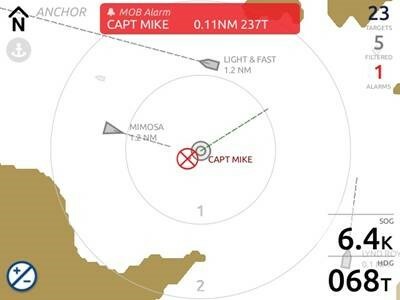 How is a Man Overboard Alert (MOB) displayed on an AIS receiver? SIMY's My-AIS beacon is a personal sea distress beacon. It is pre-programmed at the factory with a unique MMSI number, the first 3 digits of which are "972". 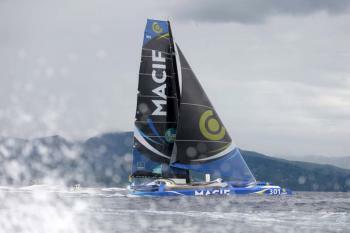 All MMSI numbers that start with 972 are interpreted by AIS receivers as "man overboard" distress. In the event of an alert detection, the AIS receiver then indicates a red cross, the GPS coordinates of the shipwrecked person and issues an audible alert. The MOB alert is therefore well regarded as a man overboard distress and not as a nearby vessel (collision alert). Designed for boating and pleasure enthusiasts, distress beacons can be used for any type of activity. 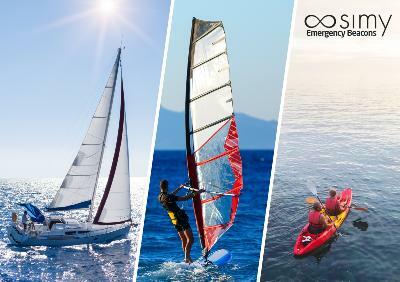 Despite their proximity to the coast, the practice of certain water sports such as kitesurfing, windsurfing, paddle, kayaking, etc. is not without risks. Discover this report on safety at sea, and the use of an AIS marine distress beacon. Jean-Paul, shares his experience and explains the advantages of the My-AIS beacon. Personal distress beacons: what are their interests? How do they work? When trouble arrives, which you never want but which can happen to anyone, professionals or individuals, the first objective is to ALERT quickly. Then comes the LOCATION stage and finally the RESCUE stage. That's what distress beacons are for. 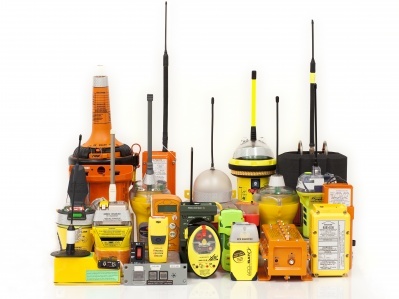 There are several technologies for distress beacons, and it is difficult to simply identify their differences and which model to choose. The objective of this article is to provide an overview on the subject so that you can make your choice easily, and above all adapted to your needs!